A short clever phrase or introduction can be much more effective than a long drawn out paragraph for grabbing the readers attention. Other than the wording, the key to these introductions lies in the font choice, color and placement of the intro. In this article, we will look at 30 fonts perfect for these introductions and some examples of where these fonts could come in handy in your designs. 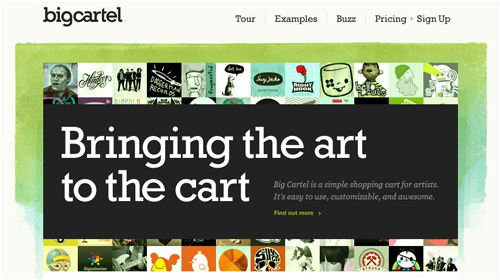 All of the fonts are free of charge and the source can be found by clicking on the title link or accompanying image. 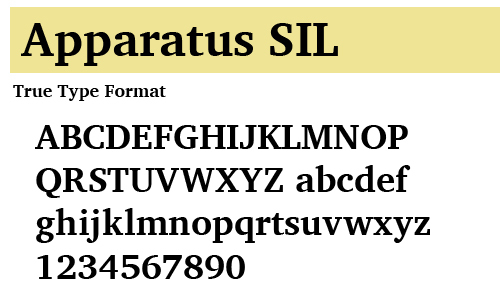 The Apparatus SIL fonts are the Unicode version of their predecessor, SIL Apparatus. 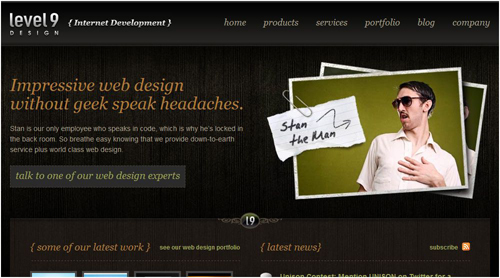 The design is the same, only the encoding is different. The Apparatus SIL fonts were designed to provide most of the symbols needed to reproduce the textual apparatus found in major editions of Greek & Hebrew biblical texts. 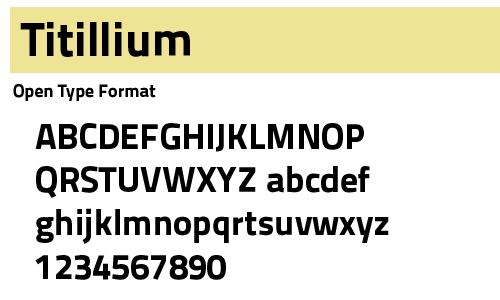 Available in the open type format. 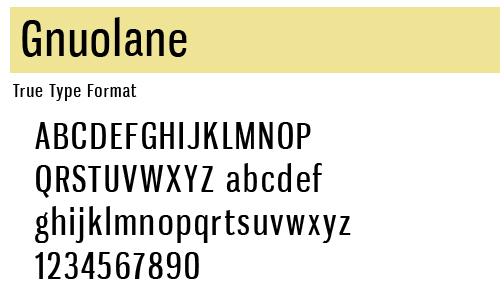 Gnuolane is a serious headline font in five weights. While it borrows from 19th Century grotesque models, it possesses a super-elliptical sixties sneer. 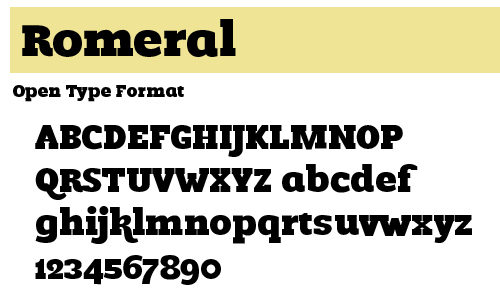 The OpenType format includes old-style numerals, ordinals, superiors, inferiors, f-ligatures and class-based kerning. 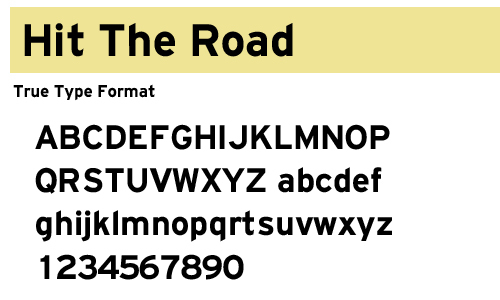 Four different styles in the true type format. 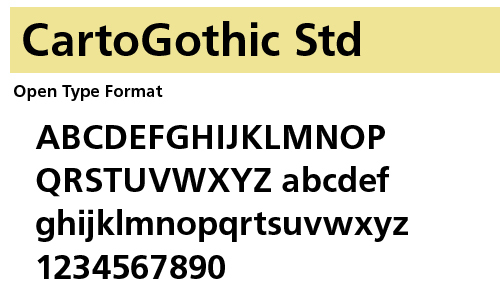 Eight different styles in the true type format. 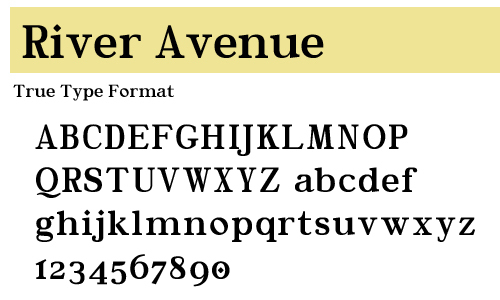 A serif font available in the true type format. 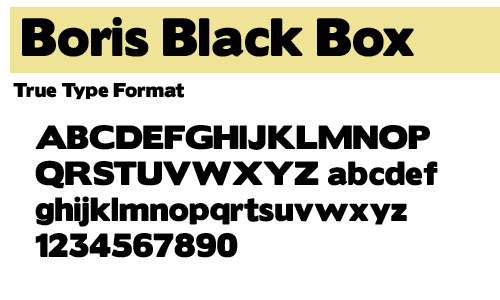 Comes in three styles in the true type format. 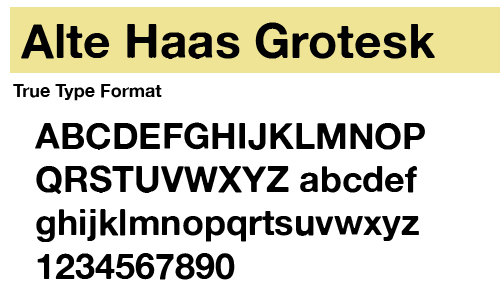 Almost like a bold Helvetica but with a few surprises such as the uppercase G and Q. 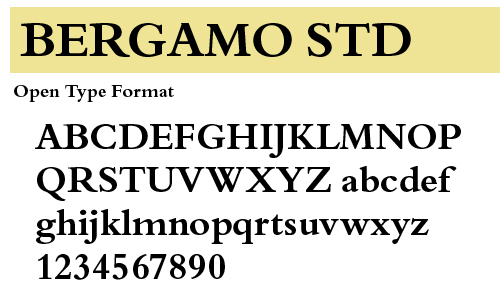 One style available in the true type format. 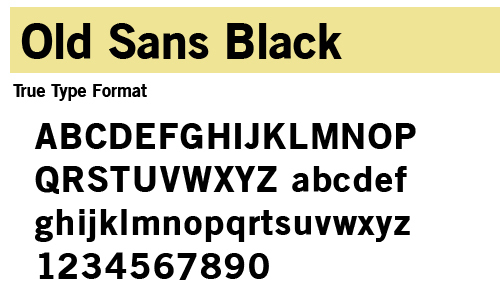 A sans-serif available in the true type format. 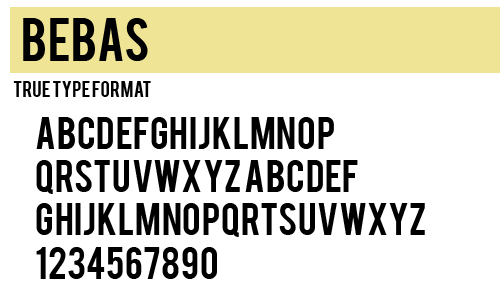 Phrixus may appear a little light, but it’s stylish lettering would work great in a large size. 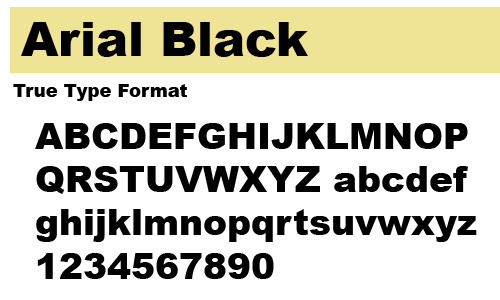 There are a lot of Arial haters out there, but the black version works great for headlines and introductions. 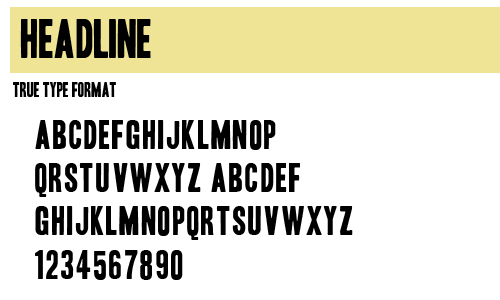 An endless supply of styles available in the true type format. One strong style and no lowercase. 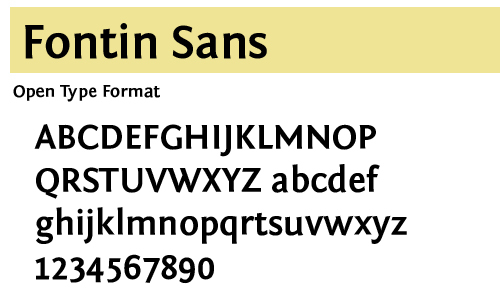 Fontin was re-released in open type format as Fontin Semi (with a Bold Italic) to match new metrics an kerning. 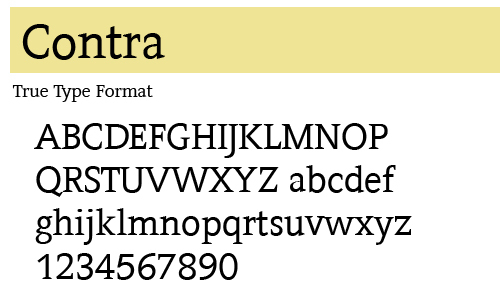 Comes in two styles in the open type format. 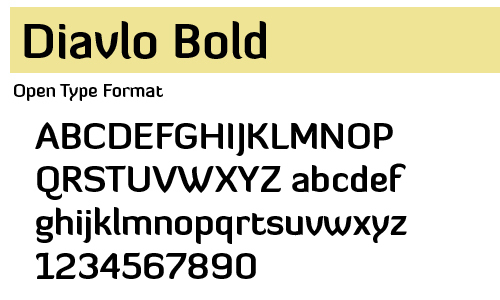 Diavlo is a free font that contains 5 weights. Every character has a unique shape. Consistency in spacing, not in the character shape. 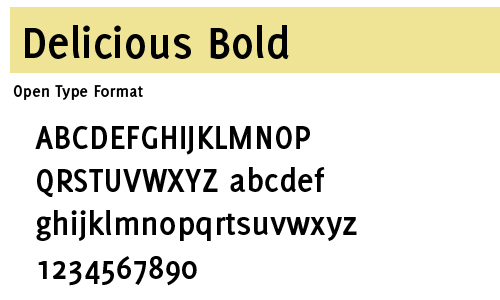 Available in normal and italic. 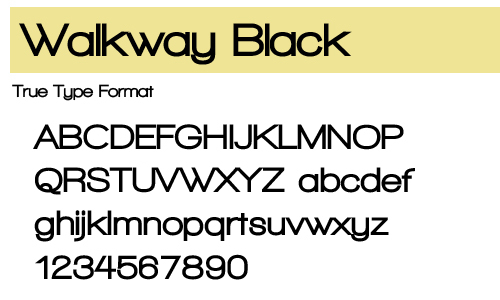 Two styles available in true type format. Available in the format below and in an underlined version. 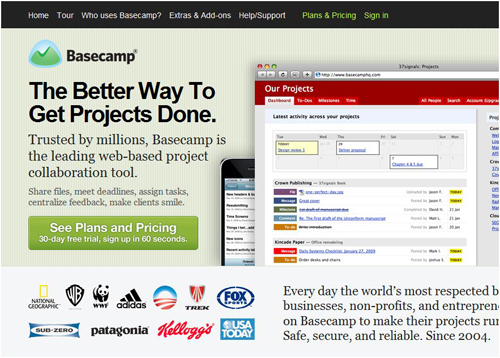 Nice collection of fonts, several of these I wasn’t aware of. 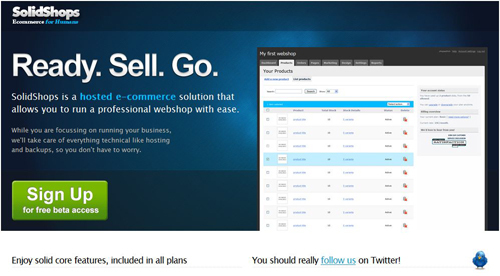 Showing the examples was helpful too. I love the look of the Sling font! Thanks for putting this together. Bookmarked it. 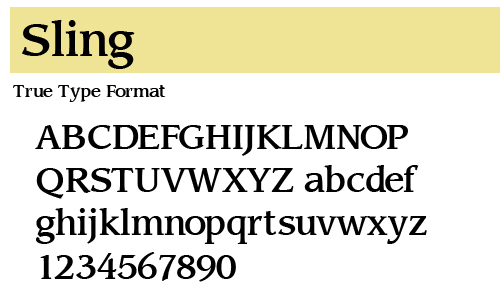 The Sling font is very attractive and one of my favorites of the list as well. Thanks Benjy! 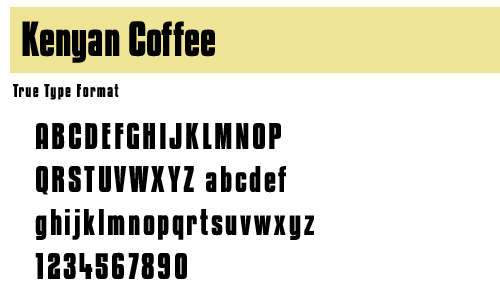 I’m happy to introduce you to a couple of new fonts. 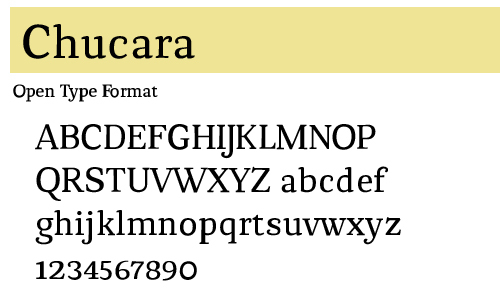 Imperator is pretty sharp and Coolvetica has come in handy on several occasions. Thanks for the feedback! 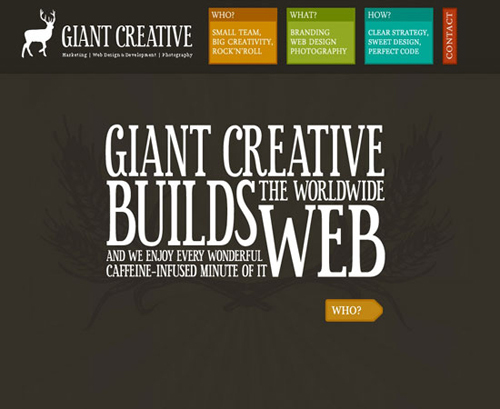 Lots of fonts I’ve never heard before. Will definitely be downloading. Thanks Shawn! 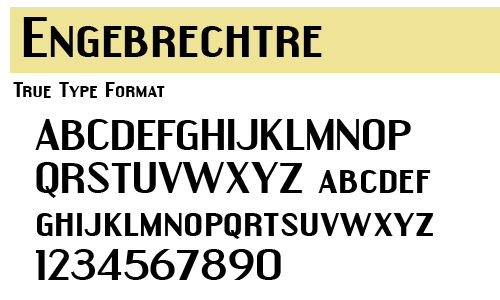 You’ve got to love free fonts. Glad you found something you like. Thanks Jad! Thanks for this post! 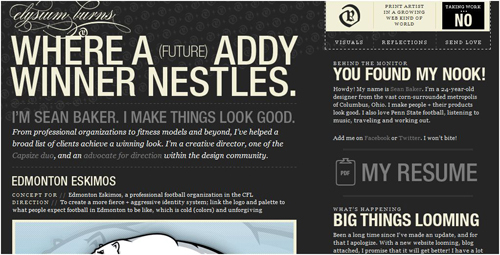 I have, since reading it, adopted Nilland for use in my up-coming website. 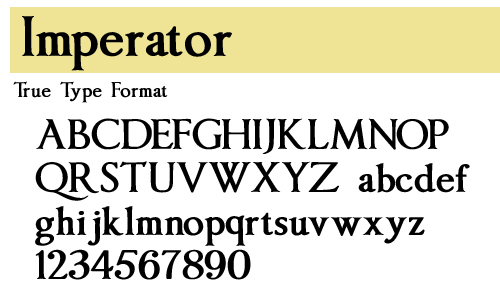 Which, coincidentally, uses a typographical introduction, as per the examples above. 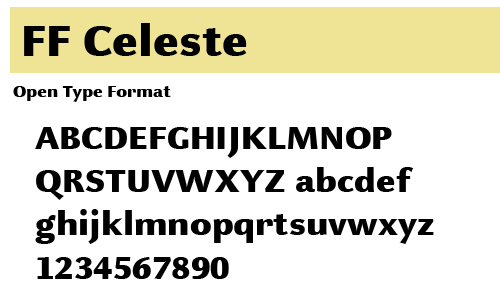 I had spent about a week searching for a font I liked, and Nilland fits perfectly! I do fully support typographical introductions, for the following reasons..
1. It gives the author of the site a method of getting stuck straight in with a a sweet, short, sharp sentence that gets straight to the point. 2. It adds semanticity (is that a word? 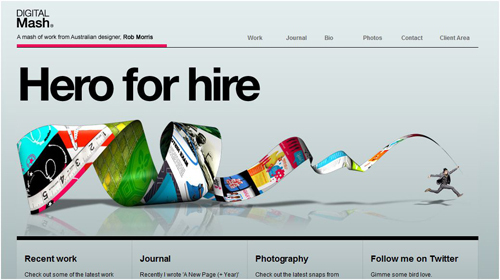 )… In other words.. a search engine can read type, as opposed to an image. I’m sure I could come up with many more good reasons, but those will do for now! Thanks for the feedback apsorks! You make some strong points for supporting typographical intros, all of which i agree with. 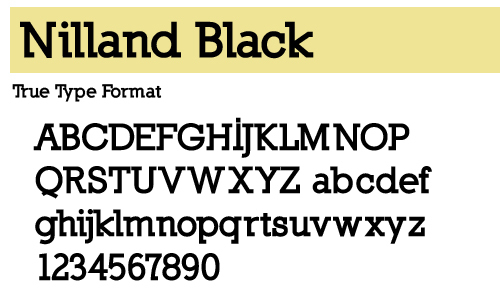 The Nilland font is a nice looking one and I can’t wait to see it on your new blog. Be sure and let me know when you get it up and going. thanks for sharing mate! 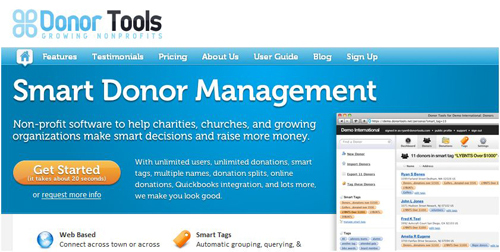 more helpfull. 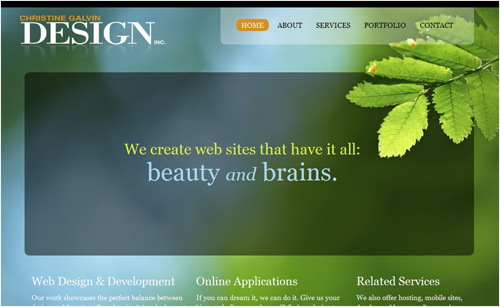 I love delicious font type.. often use it for my corporate design, it’s very simple, clean yet smart. oldukça güzeller design yaparken kullanırız artık. Thank you for good fonts.They are very good. This is awesome. I actually really like alot of the fonts posted. Thank you for sharing! 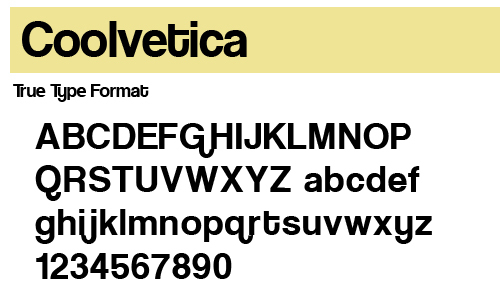 Great fonts. I love Phrixus. Thanks for the fonts. 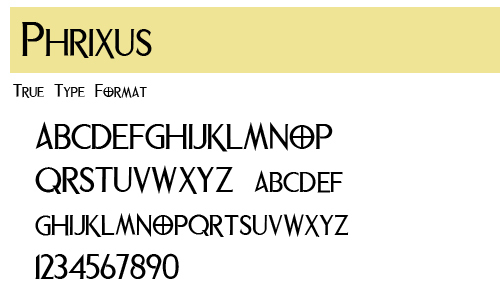 I love Phrixus too – I’ve been looking for a font just like this for a new site we’re working on! 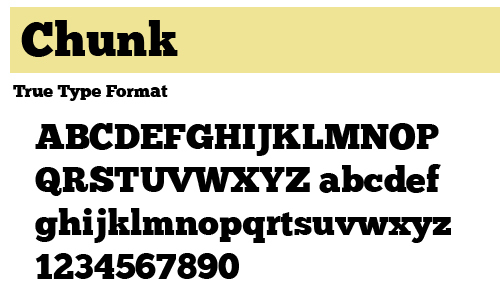 Very good font types, thank you for this free fonts.